This book was AMAZING! No kidding, I loved it to pieces and it messed with my mind in the most epic of ways. Reviewing Dark Matter by Blake Crouch is going to be a hard one to review/comment on because of potential spoilery ickyness, however I'll do my best to tell you about the awesome that was Dark Matter. Slightly reminiscent (in my opinion) to Wayward Pines, the television show, Dark Matter dropped me into a world of the unknown. 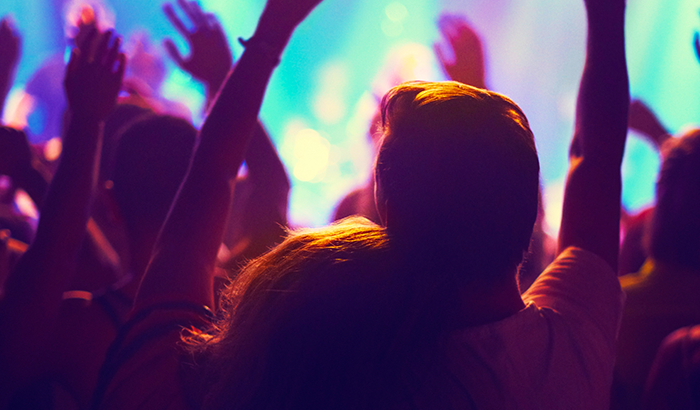 I was in the shoes of Jason, a seemingly average joe with a happy life. Suddenly he's kidnapped by gunpoint, knocked out, and later wakes to a world and setting completely unknown to him. His life before seems like a dream, and some seriously creepy and mysterious things are revealed slowly throughout the title. 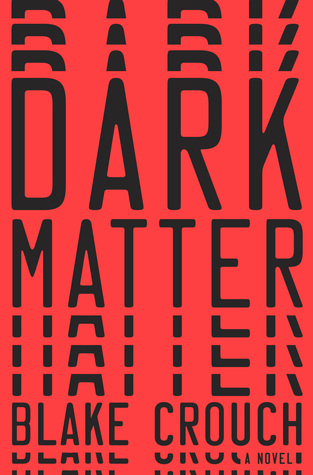 To put it simply, Dark Matter is a title that is not only filled with scientific goodness, but also dabbles quite a bit on keeping the reader in the dark only to suddenly spring a juciey twist when you least expect it. The reason why I compare it to Wayward Pines is because it gave me that same "OMG, what is happening? What is this place?!" vibe as the time I watched the first few episodes of season one. Dark Matter had me hooked not only because of the mystery/thriller factor that is present immediately from page one, but also because Blake Crouch had an epic way of just giving the reader what they wanted - an entertaining thriller. 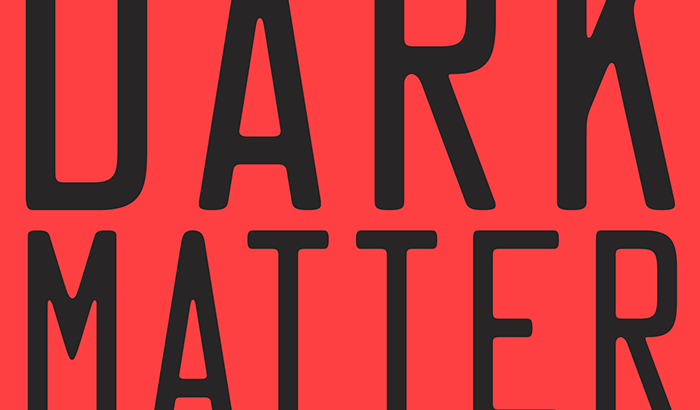 Readers who enjoy dabbling in the unknown and enjoy a good sci-fi thriller every now and then are highly recommended Dark Matter. 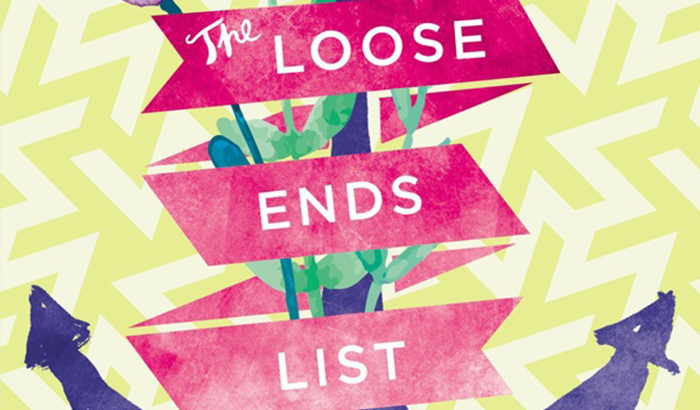 I think it's the perfect read for your next book club meetup! If you've read any of my Youtuber-based book reviews in the past, you'll know that watching my favourite Youtubers is part of my daily routine. After a long day at work, I like to come home, and spend a few minutes watching game plays by Markiplier, checking out Charles Trippy (We The Kings) while he's on tour, and even watch one of Shane Dawson's latest hilarious skits/videos. He's real and true to himself, and ridiculously funny, and that's one of the things that not only drew me to his channel, but also to his latest book, It Gets Worse: A Collection of Essays. Very different from I Hate My Selfie, Shane's previous book, It Gets Worse is a better look at his true character and inner-most thoughts. 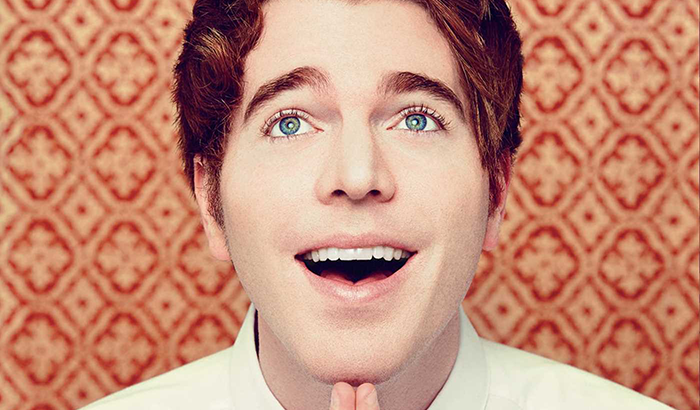 It's Shane Dawson as you've never seen him before, tales that you might have heard him briefly mention in videos, but also a lot of stories, life-style changes, and challenges you'd never expect him to touch base on. It was an emotional read, for the most part, and completely changed the way I view him. Sure, he's the funny guy from Youtube, but it also reflects that this individual, who just so happens to be Youtube famous, has also had to deal with a lot of struggles on his way to the top. It was quite the inspiring read! 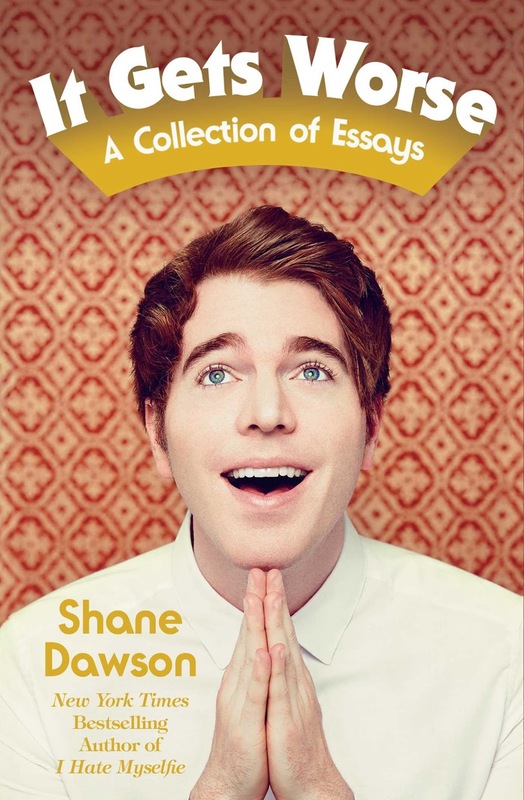 I'd personally love to hear more from Shane Dawson, possibly in another book more similar to I Hate My Selfie. 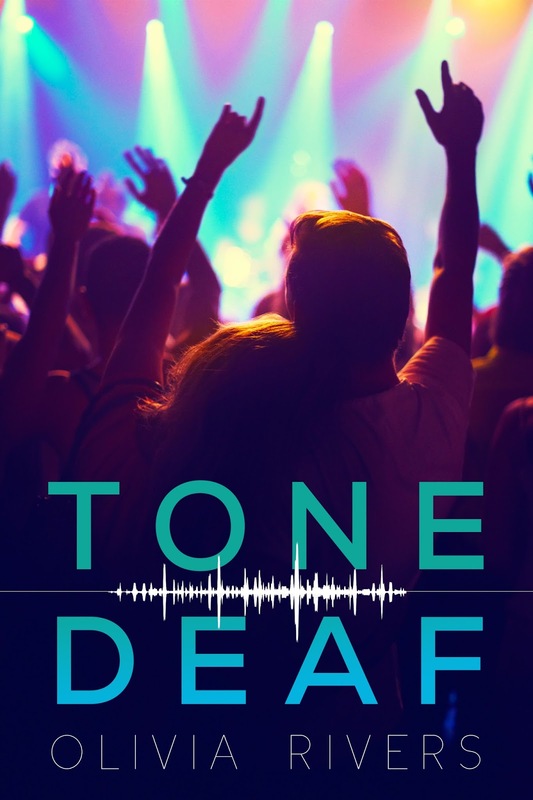 Tone Deaf by Olivia Rivers was an instant must when Thomas Allen & Son pitched it to me, along with "The Taming of the Drew". I'm unashamed to admit that I instantly dove into it the moment it arrived at my door, and I happily toted it with me everywhere until completion. It was both addvice and thought-provoking, and left me wondering why more people weren't talking about it. Good thing for you, Cupcakes, I'm here to tell you how wonderful it was and why it's an absolute buy on your next trip to the bookstore. "How do you expect me to trust you when you keep hiding stuff from me?" My first thought upon completing Tone Deaf by Olivia Rivers was a simple, but deep with meaning, "wow!". It was then promptly followed by a, "why aren't more people talking about this book?!" First and foremost, Ali and Jace are SPECTACULAR characters! I instantly fell for Ali's dialogue and adored Jace's "rough around the edges" attitude. There was certainly more to both characters, and I adored seeing Jace and Ali overcome their personal struggles and share in each other's triumphs. It was positively heartwarming, thoughtful, and fulfilling to read. "His heartbeat thuds against my chest, his breathing is warm against my cheek, and I can't help but to feel safer than ever before. " Furthermore, I found Olivia Rivers' latest venture into the world of Young Adult literature to be incredibly well-written. Sadly, I've come across quite a bit of YA that's been poorly written and "dumbed down" (characters following suit, as well), however Olivia had a way of luring me in further into Ali's state of mind, her surroundings, her struggles, and her innermost thoughts, as well as Jace's I felt completely submerged into Tone Deaf and found it to be a complete joy to read. On a closing note, I strongly feel more teens (and adults) need to pick up this book. It talks about realistic pain and circumstances, and also features a lovable duo readers are certain to love. Don't let the cheese or fluff fool you, this is an excellent book and completely worth the 5 out of 5 cupcakes I'm awarding it! When Thomas Allen & Son pitched the premise for The Taming of the Drew by Stephanie Kate Strohm, I was instantly sold. Having always loved unique spins on classics, I was shocked that I had missed coming across it through my various Goodreads searches. 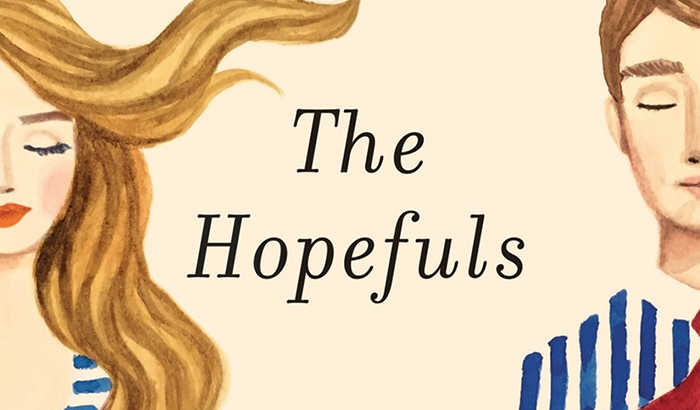 As a big fan of anything Shakespeare, whether it be an inspired new tale or a spin on a beloved classic, I knew Stephanie's latest would be a must-read. "You've never used a sword before? Really?" "I can do a mean forward roll,"
The Taming of the Drew was a perfect summer read! The protagonist, Cass, was spunky, bright, outspoken, and everything I wanted in a female lead. 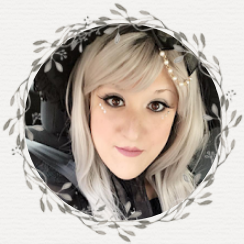 She brought an enriching sense of life to the story, and I couldn't help feeling like I was being pulled deeper and deeper into her dialogue. Drew, whom initially came across as a tool in the beginning of the book, became a character who, thankfully, grew on me. Furthermore, I loved the romantic tension between Cass and Drew, and although I already had a good idea of how the tale would develop, I couldn't resist finishing it completely in one sitting. 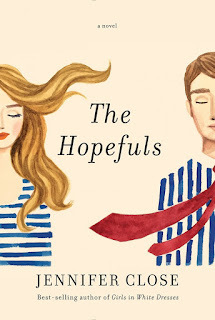 It was a swoon-worthy and deliciously romantic tale I am positive I will read again and again in the years to come. "Boldness, be my friend, indeed." 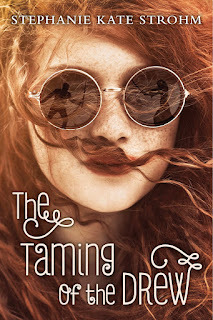 Highly recommended for younger readers, The Taming of the Drew by Stephanie Kate Strohm was a deliciously addicting summer tale. 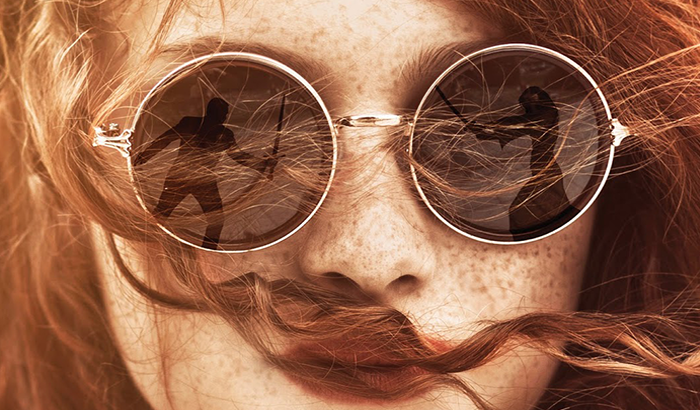 Inspired by William Shakespeare's The Taming of the Shrew, with a twist, I found it to be exceptionally well-written, entertaining, and addicting. Bravo! "So the question becomes, Daughter of the Dragon, what will you sacrifice?" 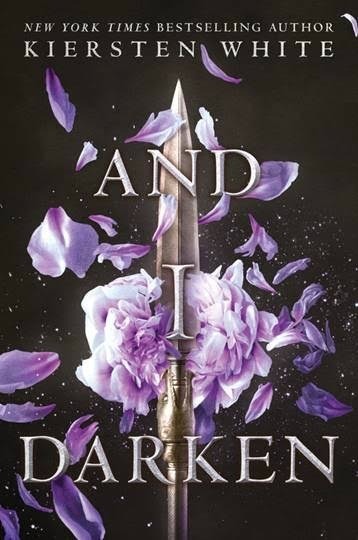 And I Darken by Kiersten White was one Summer 2016 title I was especially excited to read! Not only from one of my favorite authors (author of the Paranormalcy series, Mind Games, and more) but also because of the synopsis. Focusing on a retelling with a twist on the infamous Vlad the Impaler, And I Darken introduces readers to Lada Dragwlya, a powerful and brutal princess. 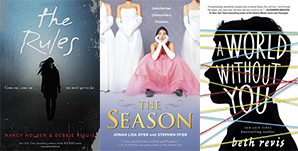 In a tale full of action, conspiracy, and even love, readers are introduced to an interesting cast of characters that are sure to hook you in. "Souls and thrones are irreconcilable." 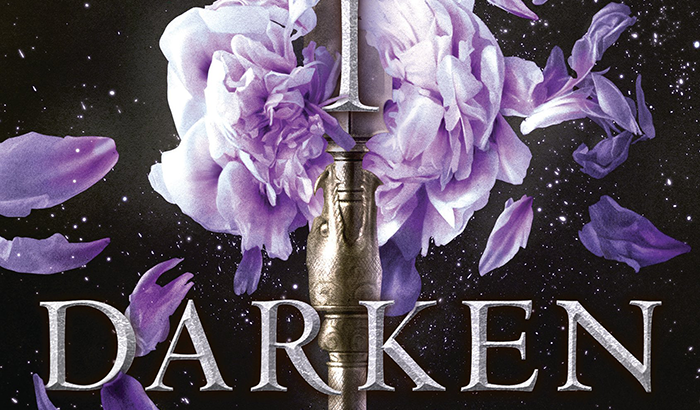 And I Darken by Kiersten White was precisely what I had hoped it would be - intense. Though it took quite a few chapters for me to settle into Lada's dialogue and much of the setting, I found myself quickly falling for her sharp tongue and spot-on intuition. I adored this new twist on Vlad the Impaler, and cannot wait to read more in the series! 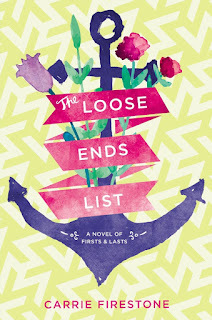 Dark, mesmerizing, and addictive all in one package, I'm positive readers looking for a heroine with a sharp tongue and wit will enjoy this fantastic summer read. And for my fellow Canadian readers, if you're reading this on July 1st, HAPPY CANADA DAY! I have a fun-filled Canada Day long weekend up ahead. How about you? This month has quite a few promising and exciting reads in store! Be sure to enter below for a chance to win a title of your choice and bookmark this page for your next shopping trip. P.S. If I forgot to mention any upcoming July 2016 releases, please let me know! I'll add them immediately. Giveaway is for one book from the above July 2016 releases to be awarded to one reader. Open to anyone who can receive shipments from The Book Depository. I am not responsible for lost, stolen, or damaged books received. Please fill in entries accordingly for a valid entry. Good luck!